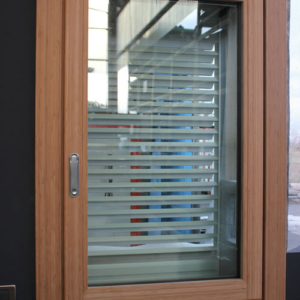 The wood windows and doors with coplanar section are the result of knowledge accumulated over the years and is a technologically advanced product. 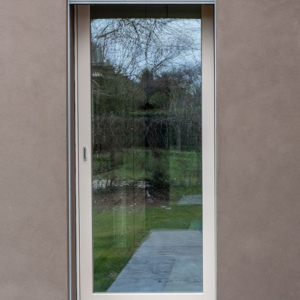 These windows and doors are accurate in every detail and elaborated to have a minimal effect and design through the profiles. 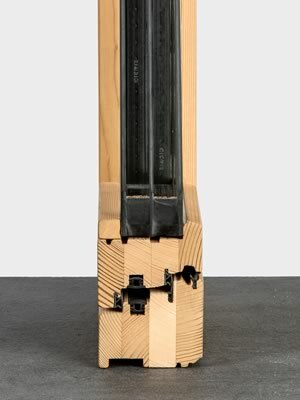 Wood is a natural element par excellence and this is why we pay him tribute with the most representative name for this product line. 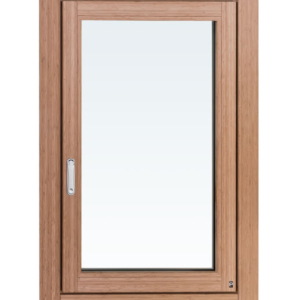 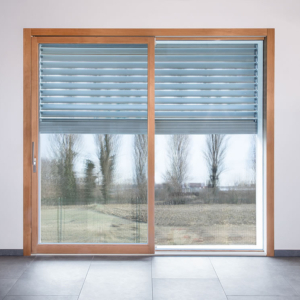 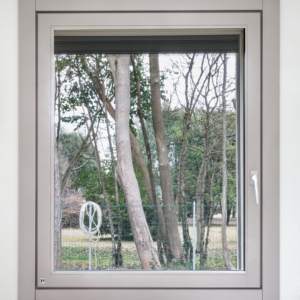 PELLEGRINI NATURA line includes coplanar wooden windows and doors, representing the highest technological expression, capable of uniting the great respect for the environment, the person and the maintenance requirements and durability. 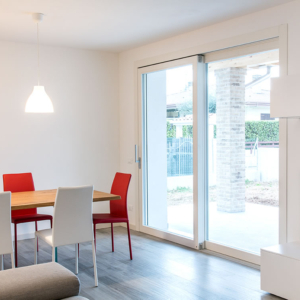 Its refined and elegant design brings it up to be considered a distinctive piece of furniture, able to become a real added value for the home. 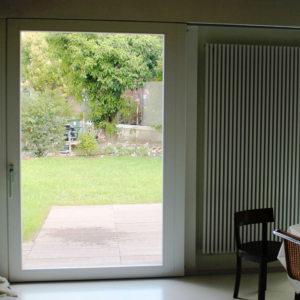 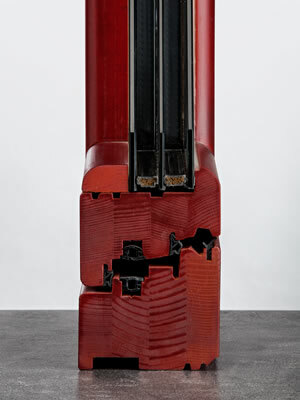 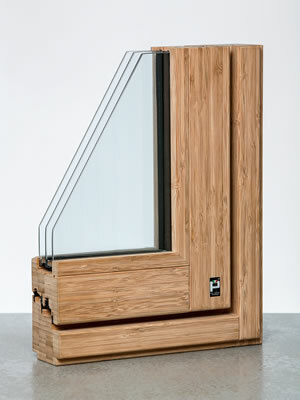 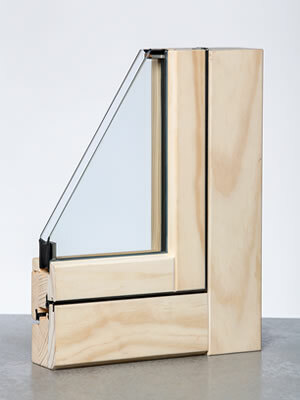 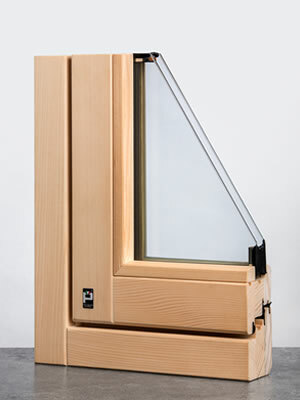 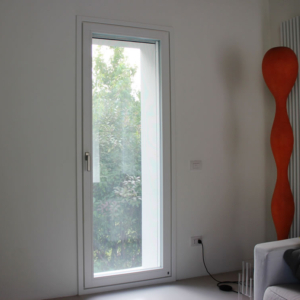 The bamboo window and door is a novelty developed and introduced to the market by PELLEGRINI after a long process. 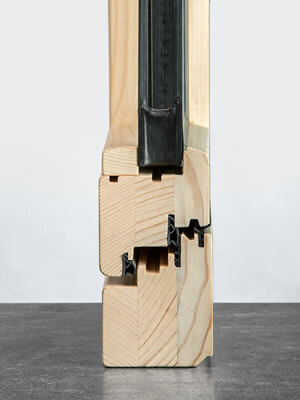 The result is a completely unique product with a great value. 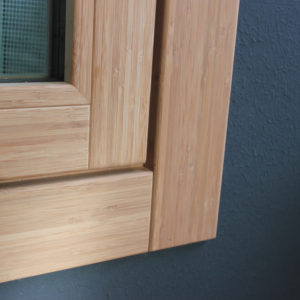 Bamboo is an easily available material in nature; its excellent aesthetic properties and durability, and strength features makes it one of the most suitable materials for making windows and doors. 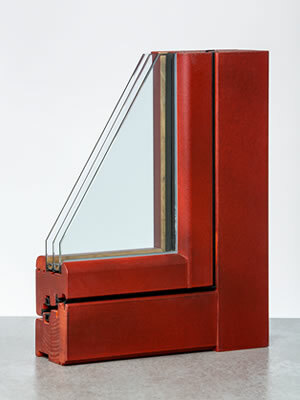 The excellent moisture resistance and the assembly technique make it extremely stable. 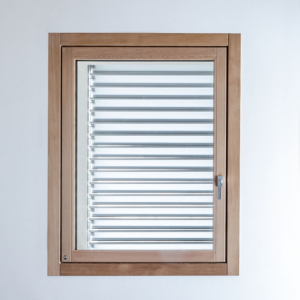 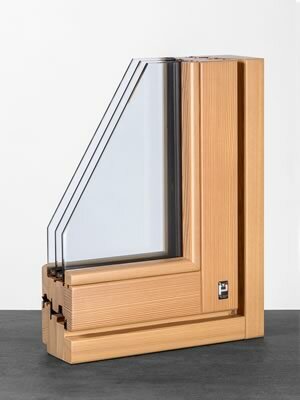 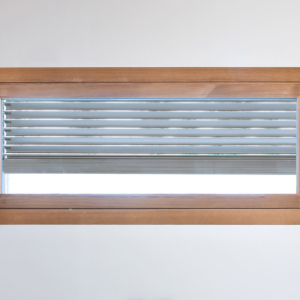 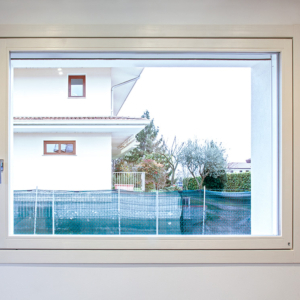 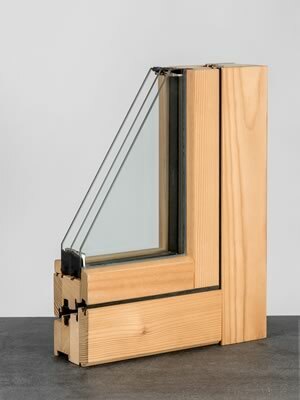 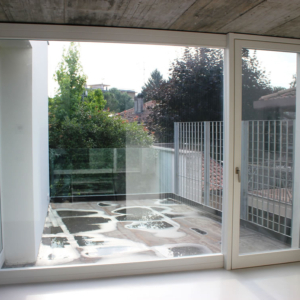 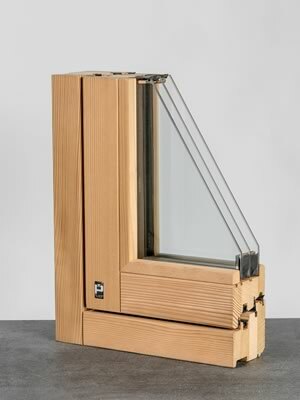 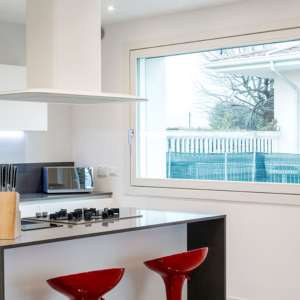 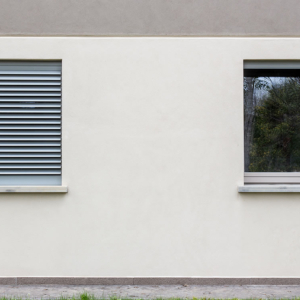 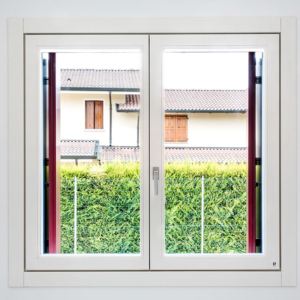 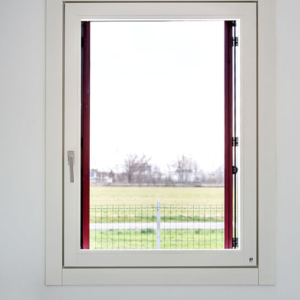 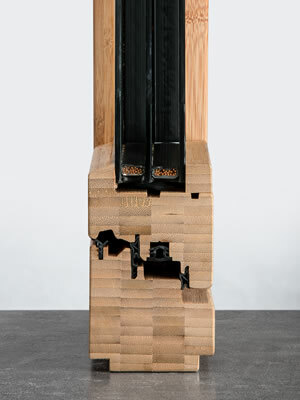 Coplanar thermo treated wood windows and doors are a novelty introduced by PELLEGRINI LAB Research Laboratory, and the result of years testing and verification about the features and advantages given by these products over time. 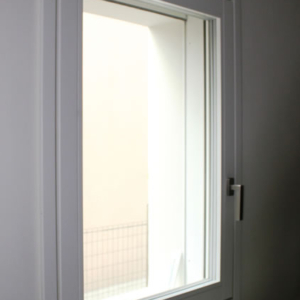 Thermo treated window does not need painting through the physical treatment which makes it very resistant to atmospheric agents. 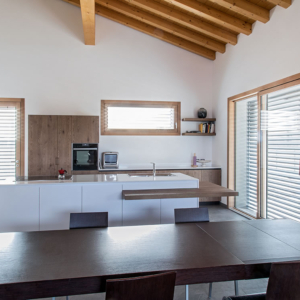 Thermo treated wood continually changes, to the length of highlighting the different grains with their brown-gray typical shades of aged wood. 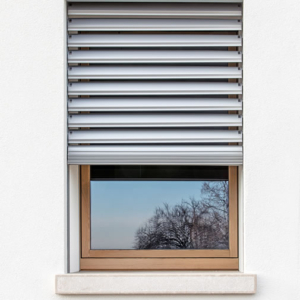 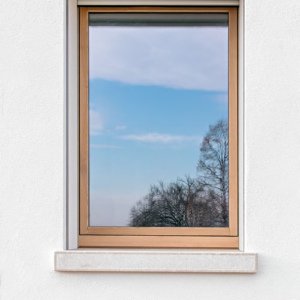 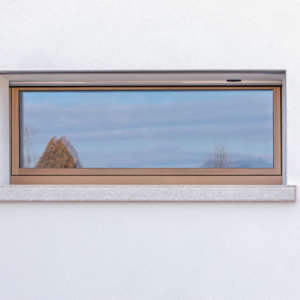 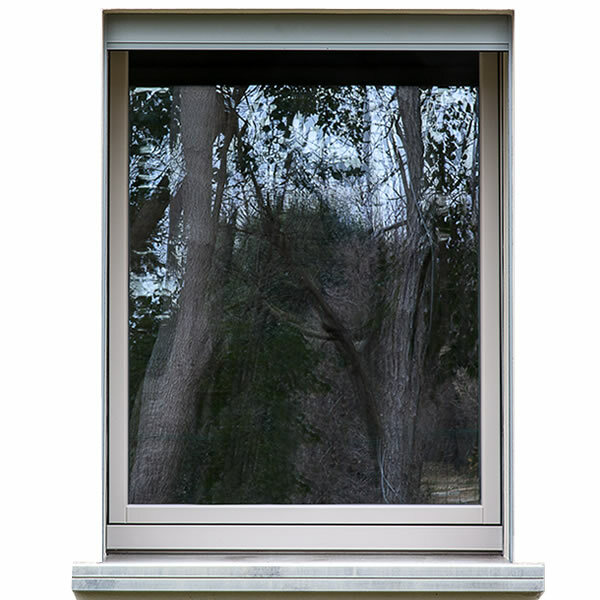 Thus we get a usable window for solutions for a refined and minimal design where sophisticated contrast with the modern style is upgraded in a natural and bio way. 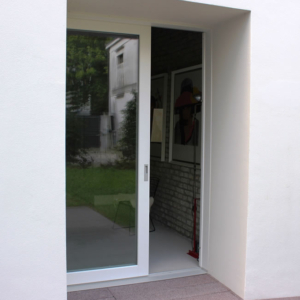 See it for yourself, it is really a sight! 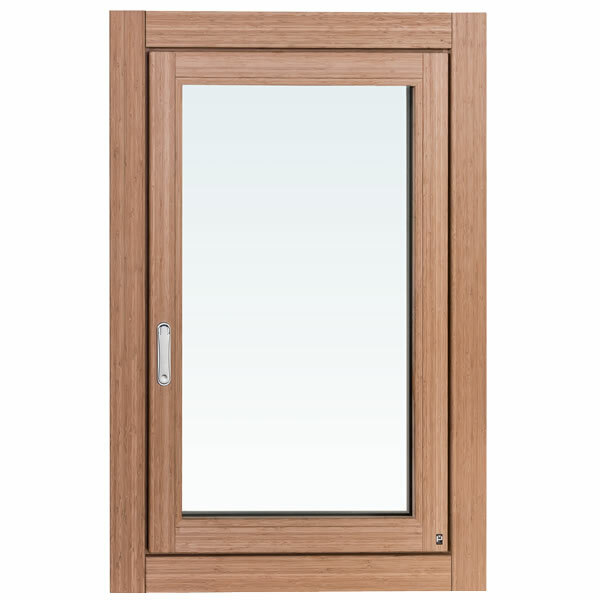 Accoya® is a new variety of wood of exceptional durability, with performances that make it ideal for outdoor applications such as windows and doors. 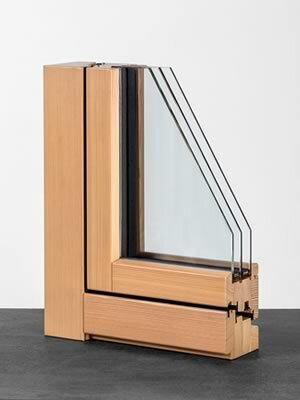 This wood, with high performances, is produced from renewable raw materials and optimally managed; it is not toxic and, moreover, it has a dimensional stability and durability able to exceed that of the best tropical hardwoods. 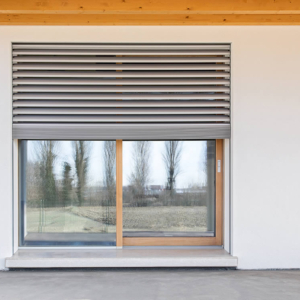 Through laboratory tests that subjected it to all kinds of weather, surface and ground, and even in the water, Accoya® has also shown great resistance of external conditions and even the most extreme areas. 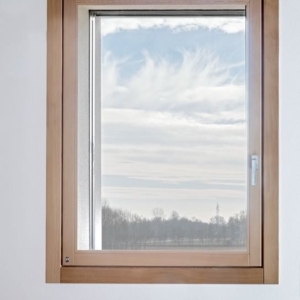 Auro is a leading company on the introduction of ecology and sustainability concepts in the chemical industry. 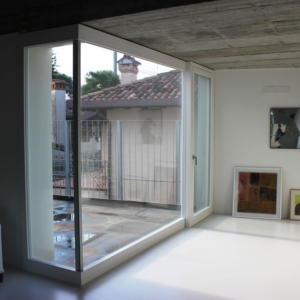 It produces paintings with the highest possible organic and environmental standards. 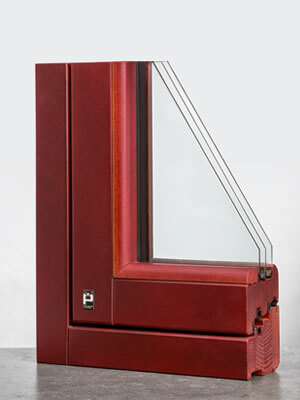 This high ecological standard is guaranteed through continuous inspections on raw materials. 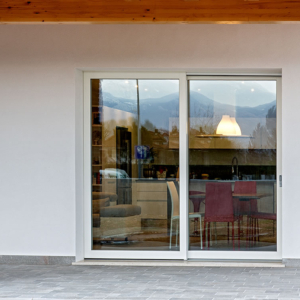 The coplanar wood windows and doors PELLEGRINI NATURA with AURO paints are an excellent solution for having a modern product both in design and in the respect of nature. 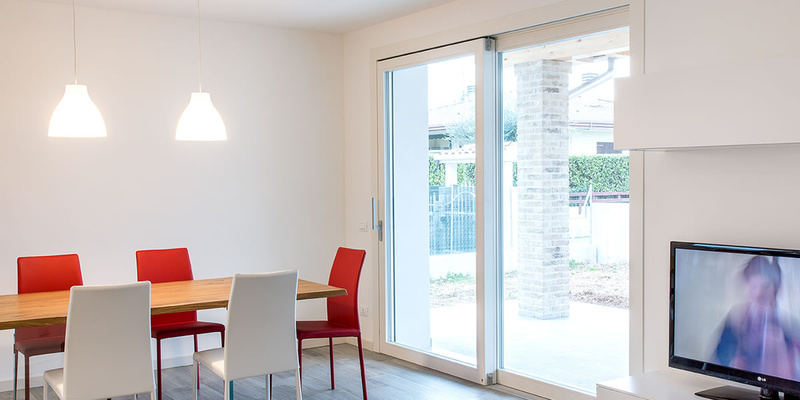 The coplanar windows and doors, made with elegant design, fine wood and high quality, are very appreciated as decorative elements to complement and identify a specific living space. 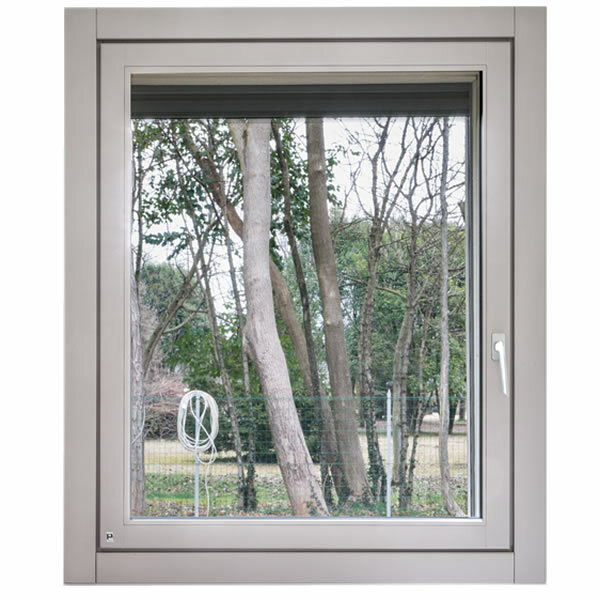 The PELLEGRINI NATURA line of coplanar wooden windows and doors offers various customization options, both in the coloured versions and in the new proposal without painting. 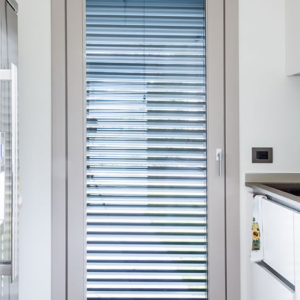 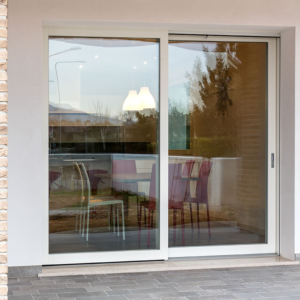 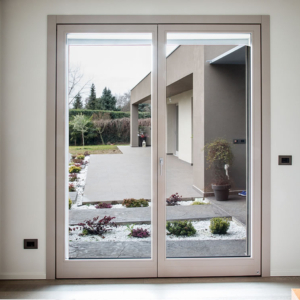 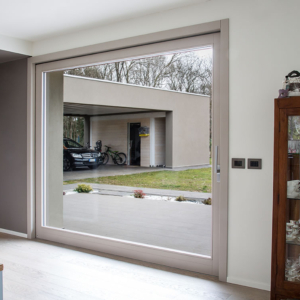 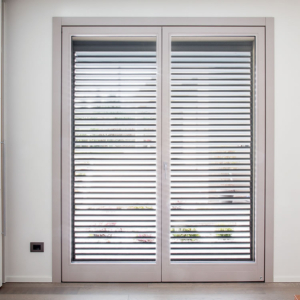 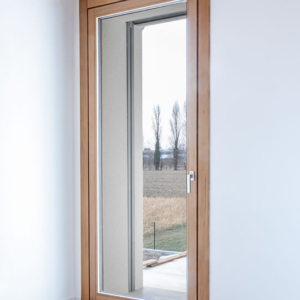 Hinged door and Frame of the PELLEGRINI NATURA are coplanar both inside and outside, which distinguishes it from all windows and doors supposedly coplanar, actually on the market. 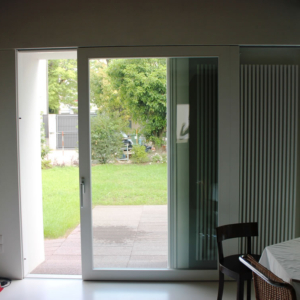 Thanks to a refined and elegant design, the hinged doors and the frame are placed/positioned at the same level, both inside and outside, in order to allow the wing and the tilt and turn movements. 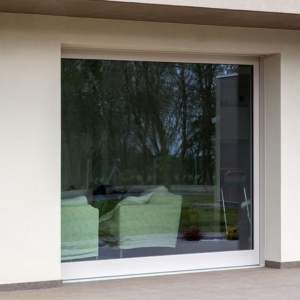 They are suitable to give a particular aesthetic touch to your home through the combination of three profiles of the hinged door – straight, round and sloping – to multiple colour solutions, always at the avant-garde. 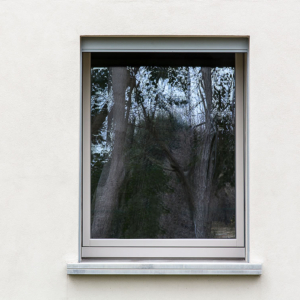 As for its other products lines, PELLEGRINI NATURA windows and doors can be customized both in forms and colours to perfectly fit to the choice of architect. 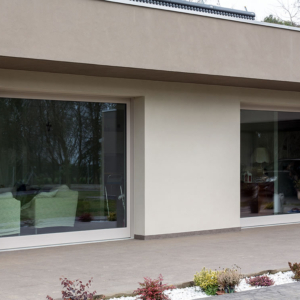 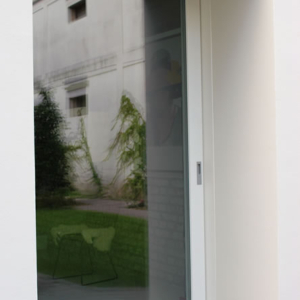 The use of concealed hinges makes PELLEGRINI NATURA a simple and minimal design, while changing the windows and doors concept. 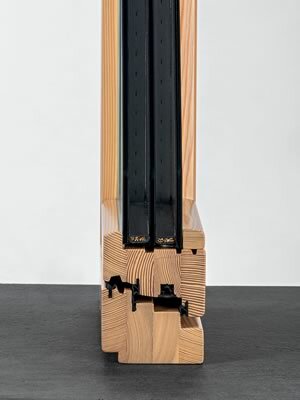 For the realization of PELLEGRINI NATURA joinery, we not only use materials with low environmental impact, but also wood from controlled reforestation areas. 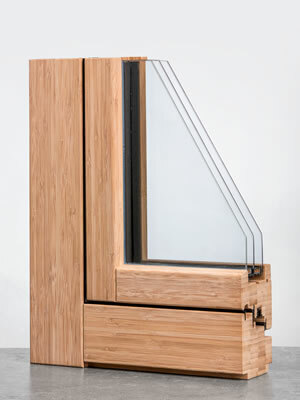 For bamboo, thermo treated and ACCOYA® woods, colour is that of the material as it is not painted.